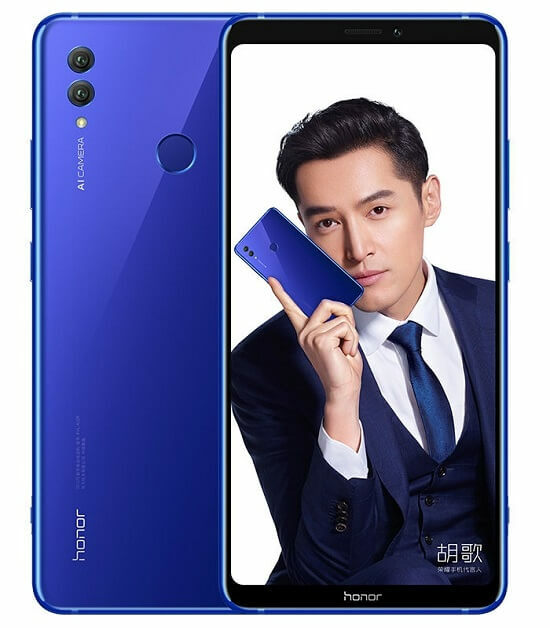 Huawei’s sub-brand Honor just announced a new flagship smartphone dubbed as Honor Note 10 at an event in China. A 6.95-inch FHD+ AMOLED display, Kirin 970 SoC, GPU Turbo as well as an all-new CPU Turbo feature are the highlights of the smartphone. There is also dedicated button to switch on Double Turbo mode which switches on GPU Turbo and CPU Turbo together. 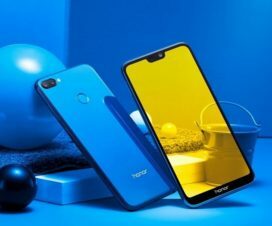 The Honor Not 10 also includes “The Nine Liquid Cooling Technology” on board which keeps the device 10-degree cooler while playing high-end games and other multi-tasking. 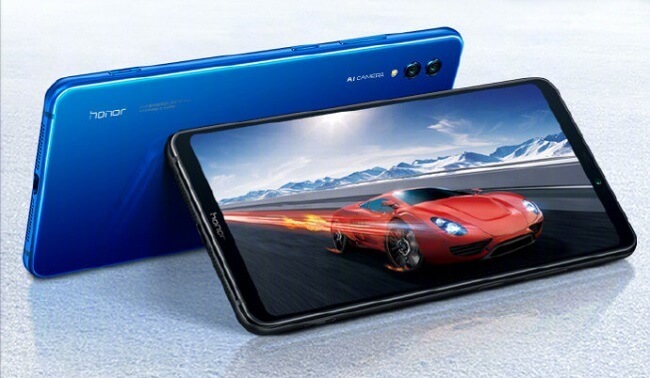 The Honor Note 10 sports a 6.95-inch Full HD+ (1080 x 2220 pixels) AMOLED display with thin side bezels and no notch design. The display supports the HDR10 standard and has 115% NTSC color gamut coverage. Under the hood, there is a Octa-Core Huawei Kirin 970 (4 x 2.4 GHz A73+ 4 x 1.8 GHz A53) 10nm processor with Mali-G72 MP12 GPU, i7 co-processor, NPU, CPU and GPU Turbo. 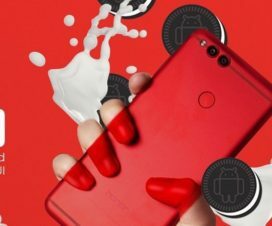 The dual-SIM (hybrid) Honor Note 10 features a fingerprint sensor on the rear panel and runs on Android 8.1 Oreo with EMUI 8.2 on top. On the photography point of view, the flagship is equipped with a 24MP rear camera along with a 16MP secondary camera, with AI scene recognition, LED Flash and f/1.8 aperture. On the front, there is a 13MP shooter for beautiful selfies and other video calling purposes. The Turbo button can also be used as the camera shutter button. 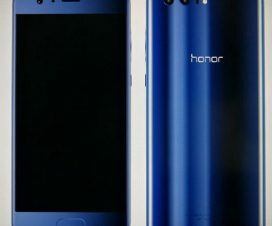 The Honor Note 10 comes in two RAM options, 6GB and 8GB, with the 6GB variant alone comes in 64GB and 128GB internal storage options and the 8GB RAM variants has a single 128GB storage variant. All the variants can be further extendable up to 256GB via microSD card. At last but not least, the Note 10 comes bundled with a 5000mAh battery with Super Charge fast charging feature. It measures 177x85x7.65mm and weighs 230g. 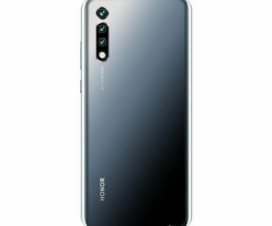 The Honor Note 10 comes in Midnight Black and Phantom Blue colors, is priced at 2799 yuan (US$ 409 / ₹ 28,115 approx.) for the 6GB RAM with 64GB version, 3199 yuan (US$ 468 / ₹ 32,145 approx.) for the 128GB storage version and the top-end 8GB RAM with 128GB storage version costs 3599 yuan (US$ 527 / ₹ 36,165 approx.). It will go on sale in China from August 1st.